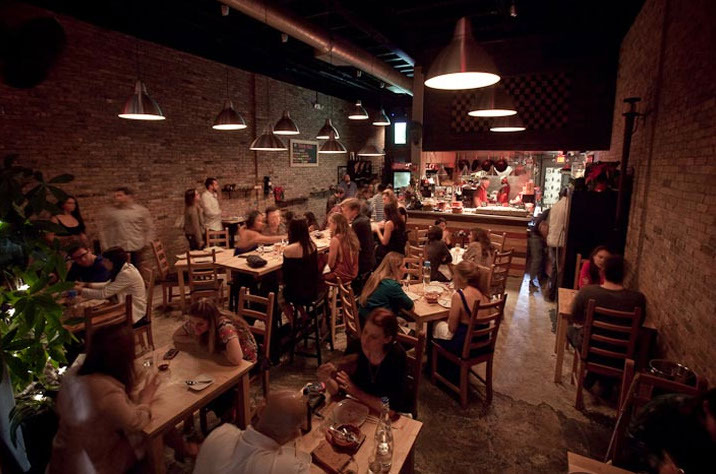 The Pubbelly Restaurant Group was founded in 2010 with the opening of the original Pubbelly Gastropub in the west side of Miami Beach. Currently the group own and operate 6 restaurants with 5 distinct concepts. Founding partners Andreas Schreiner, Jose Mendin and Sergio Navarro continue the expansion of the group with new food and beverage venues opening in the next 2 years while overseeing daily operations. The Pubbelly Restaurant Group provide patrons with a comfortable dinning experience in a casual tavern-like setting with chef driven menus. 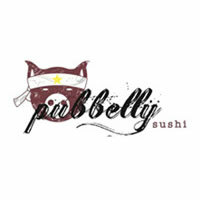 Whether at their steak house PB Steak, the sushi driven Pubbelly Sushi, their Spanish tapas outlet Barceloneta or at the original Pubbelly, all of their menus can agree that serving great tasting Vero Water to their guests is the perfect compliment to their delectable dishes. Of Note: Jose Mendin and Sergio Navarro the chefs behind this culinary work of art have been nominated for “The Peoples Best New Chef” by Food and Wine Magazine.